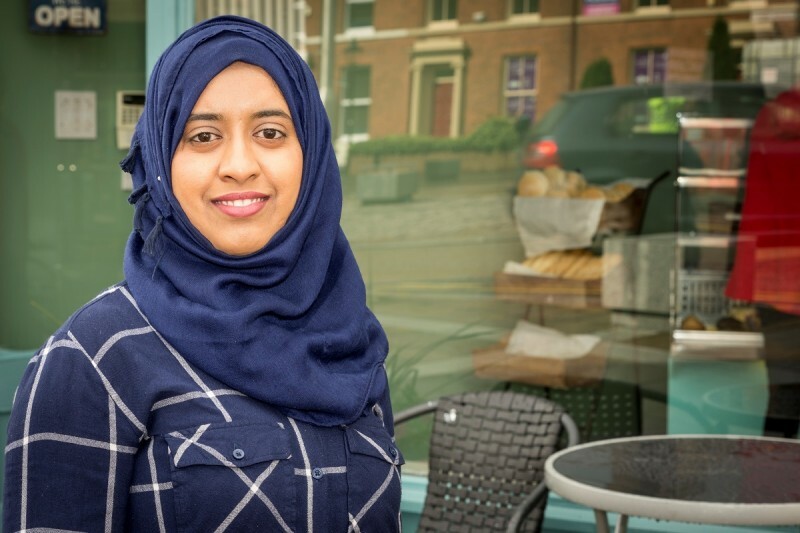 A scheme to bring flowers and foliage to Blackburn town centre has also resulted in flourishing new growth in membership for the Blackburn BID. The Blackburn BID ‘Adoptapot’ scheme offered businesses the chance to sign up for pots of flowers to display outside their premises in return for maintaining and watering the displays as part of the town centre’s campaign for a gold medal in this year’s Britain in Bloom competition organised by the Royal Horticultural Society. Smaller businesses, who are not large enough to pay the BID levy, were offered the opportunity to become BID members through a voluntary levy and in return, were also able to take advantage of the blossoming campaign. The tall green pots of flowers graced the entrances of many businesses over the summer, including Thomas V Shaw, BBC Radio Lancashire, Edmondsons, Liz ‘n’ Lils, Hobkirk, Toplex, Age UK, Pelle, Nigels, The Refreshment Bar and many of the premises on Richmond Terrace. Ginger Muffins at Sudell Cross, a popular lunchtime café and takeaway for many local workers, became BID members after seeing the pots brightening up the area around their shop. Blackburn won a gold in the Britain in Bloom North West awards in 2016 and is in the finals for both the Britain in Bloom regional and national awards which will be announced next month at the awards in Llandudno.